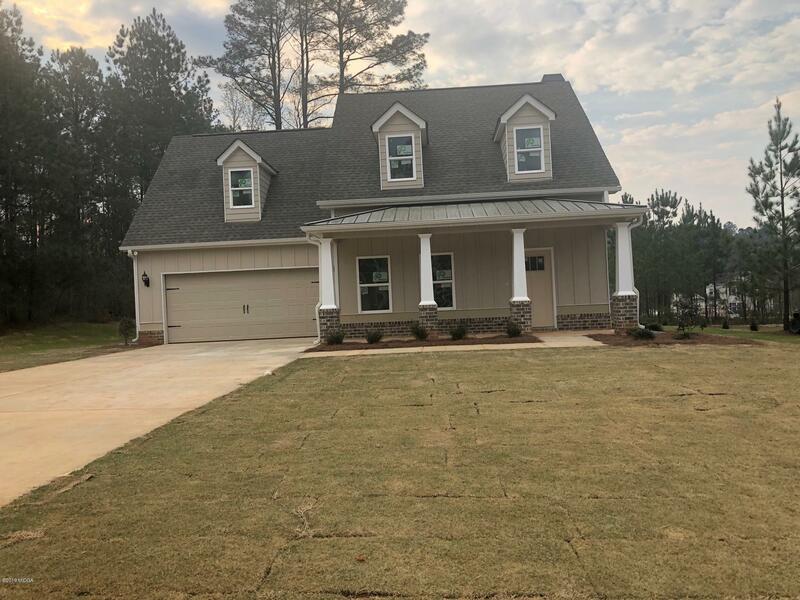 Remarks at 516 Gardenia Lane Gray, GA - Dramatic open 2 story foyer, entertaining formal dining room, cozy great room, open to kitchen w/ island & breakfast room. Owners suite on main level, 3 more bedrooms upstairs (1 is a jr suite). Covered patio, level landscaped yard.